EXTRA EXTRA EXTRA GREENWOOD HOME SOLD!!! Greenwood FSBO home has been sold with the mighty powers of Bobbie Hebeisen (Buyer’s Specialist), Chase, and Bayou Title. Holloway Home Group received a phone call from a serious buyer looking to settle down, and after a few showings they buyer chose 8430 Woodstock. This Greenwood Home was sold at $251,000, and monthly payments will be about $1,000. They buyers had a conventional loan with Chase on this contract. We were very pleased working with these buyers, it is always a pleasure to make our clients as happy with their purchase as possible. Greenwood is a pleasant, yet small town. These buyers wanted country living with peace and quiet. Greenwood however is not too far away from Shreveport city limits. This particular home is 4 bed 2.5 baths, and about 2212 sqft. It is located in Meadow Creek Estates in Greenwood, La. However it is not for sale any longer!!! Holloway Home Group can help you with all of your buy and sell needs. Any Shreveport/Bossier/surrounding area city! Give us a call. Creekside Home HOT on the Market!! The Bossier Parish community is busy busy buying and selling this month. This Haughton home for sale is priced at $137,200 and is 1322 sqft. It is located at 7433 Pecanwood in Creekside in Haughton. Haughton is a very hopping City, and has many many things for the family to enjoy. This Haughton home for sale offers 3 bedrooms 2 baths, and was established in 1996. It does qualify for 100% financing. There is a large utility room in this home that leads out to the covered patio and the large fenced in back yard. If you are looking at this home and wondering if it is perfect for you, STOP! It is, this home is great for wanting to downsize or for first time home buyers. There is a great fireplace in the inviting living room, and room for a table in the kitchen to enjoy dinner. Both bathrooms have tub/showers and plenty of cabinet space. 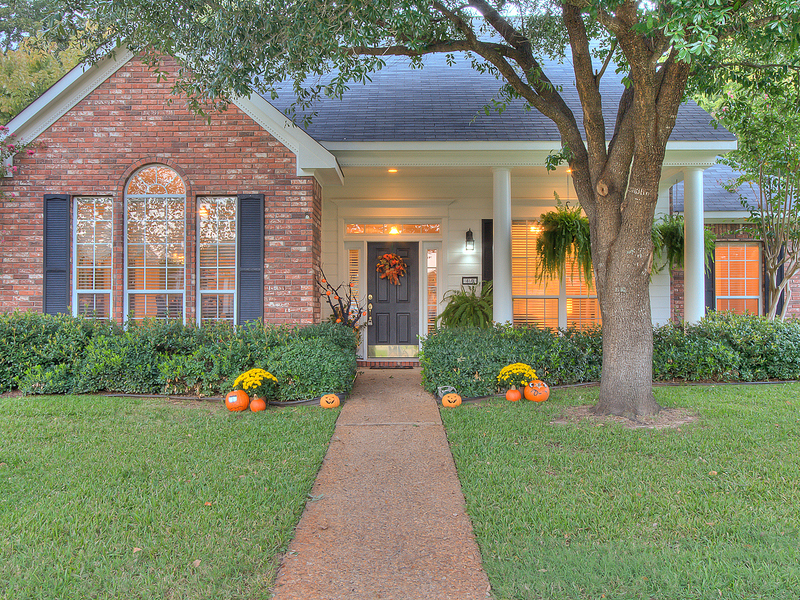 If Haughton is where you are looking, definitely check out this Haughton home for sale. Give Holloway Home Group a call and we will be there for you helping every step of the way!! Got Bayou Bend on the mind? Well We found you a home for sale in Bossier City. 1829 Emberwood is back on the market. Right off of Airline Dr. is Bayou Bend where this lovely Bossier home for sale awaits a new home owner. This home is 2174 sq ft and is priced at $249,500, with 4 bedrooms and 3 baths. There is new paint throughout the home. Now this home has a great fireplace system. It is double sided, and heats the living room AND the breakfast area. It is a 2 story home and on the second level you will find a bedroom with built in shelving, and full bath, and the access to the attic. The utility room if very large and has cabinets. This home takes up 2 lots so the backyard is very large, great for the kids, a pet, or a family gathering. Airline is one of the main attractions in Bossier. There are so many shops, restaurants, schools, banks, churches, and much much more. Some things that are close by this home are Target, Santa Fe, Starbucks, Chick-fil-a. The interstate is also very close and convenient. This is a great Bossier home for sale for a family on the hunt. Give us a call or shoot us an email and let Holloway Home Group help you find your way. READ READ READ! SOLD, STAMPED, and Moved in!! Stamped and SOLD in Shreveport …. READ about HHG‘s Technique!!! This home sold at $53,500 and was listed back in June 2013 by another realtor. It is a 1943 Highland home, so close to the city. Everything they will need will be in driving distance. This was the most perfect birthday gift for Ms. Scott since day of closing was only 1 short week before her birthday. There are more Shreveport Homes for Sale for you to find your dream home. Don’t miss out on the opportunity. Stamped and SOLD in Acadiana Place…. READ about HHG‘s Technique!!! 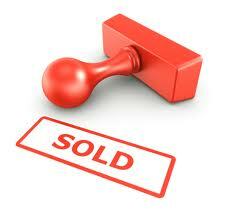 This Acadiana Place home, at 410 Prestonwood, was sold on December 27, 2013 great way to end the year! This home was sold for $265,000, it has 2336 sqft and was built in 1997. So it’s actually not an old home. The neighborhood is large and gated, and very close to our office. Anything they want on Line Ave, shops, restaurants, etc. is very easy to get to.